When Caroline Davis heard that her father had a heart arrhythmia, she started doing research on the topic. This turn of events occurred right as the alto saxophonist was finally settling into the New York music scene, having moved there from Chicago. She has studied and played with a wide range of musicians, with alto saxophonist Steve Coleman becoming one of her heroes. 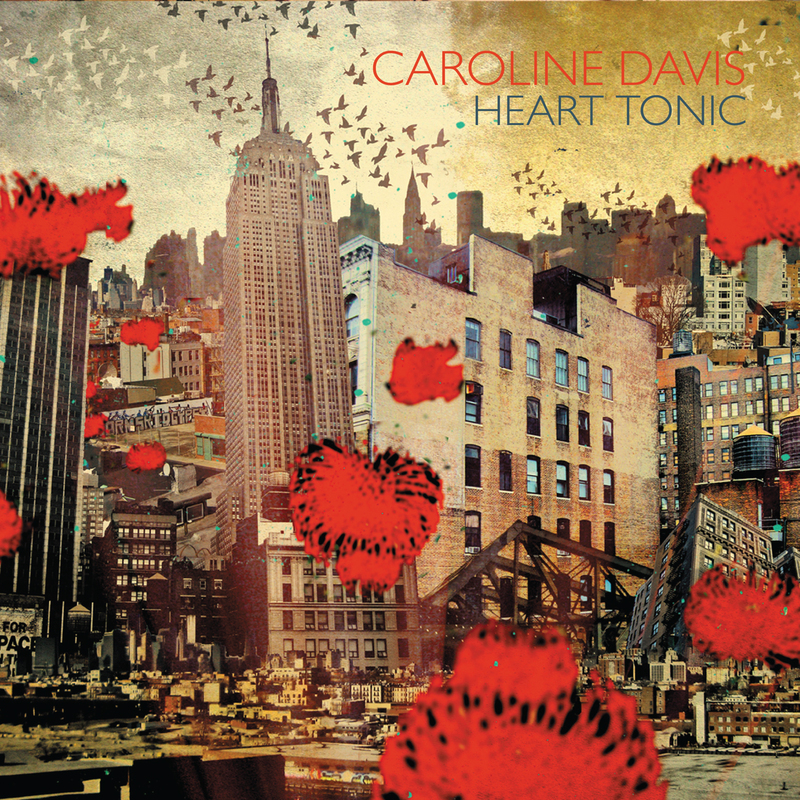 Although he has also written music inspired by the heart's function, Davis' work foregoes the knotted complexity of Coleman, creating instead something that feels introspective while still incorporating the different directions possible with the music. Her solo on "Constructs," a 10-minute suite, represents a good introduction to Davis. Drummer Jay Sawyer sets a rolling tempo that doesn't seem to emphasize a solid downbeat, while the saxophonist's clear, strong tone delivers an extended set of thoughts, flowing initially, but eventually breaking into shorter phrases. As the piece moves forward, the tempo become elastic, eventually going into a vamp that feels like a breakdown, only to conclude in a tranquil denouement. The album opens with a haunting organ chord that sounds like something lifted from an interlude on Miles Davis' Get Up With It. While keyboardist Julian Shore plays acoustic piano as well as electric counterpoints, this first statement serves as a way to grab listener's attention before "Footloose and Fancy Free" goes in an acoustic direction. 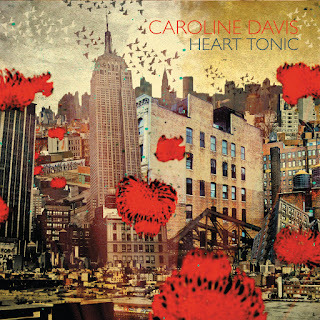 The group plays in an understated mid-tempo but Davis' alto still burns during her angular solo. At the other end of the album "Ocean In Motion" drops a funky Rhodes riff into 9/4, added by extra percussion from Rogerrio Boccato. Trumpeter Marquis Hill complements Davis' lines, creating a rich textures during the themes and frequently playing countermelodies with her. A few tracks have them trading fours in a manner not strictly bound by bar lines. Their exchange in "Dionysian" sounds more like a transcription of a conversation than a blowing vehicle. Following some strong declamatory statements in Davis' solo, the two horns drive home the feeling of the track. Throughout, drummer Sawyer and bassist Tamir Shmerling sound like they're keeping to the background without getting flashy, but really they're adding essential drive to the music, sometimes playing different time signatures behind the rest of the band. Shmerling doubles Shore's piano line in a few tracks and gets a chance to reveal his own concepts on "Fortunes" in an extended solo, with organ washes and piano accompanying him. It can be a challenge to take a family member's physical affliction and have it inspire music. There are many pitfalls that can be found on the way to writing. Davis finds a way on Heart Tonic to reflect on the situation and use that to explore her own ideas further. While ttaking a cerebral approach to the compositions, her quartet also brings a good deal of life to her ideas.